Premium Parking is located behind the NHMS Main Office next to the Main Entrance to the grandstands. 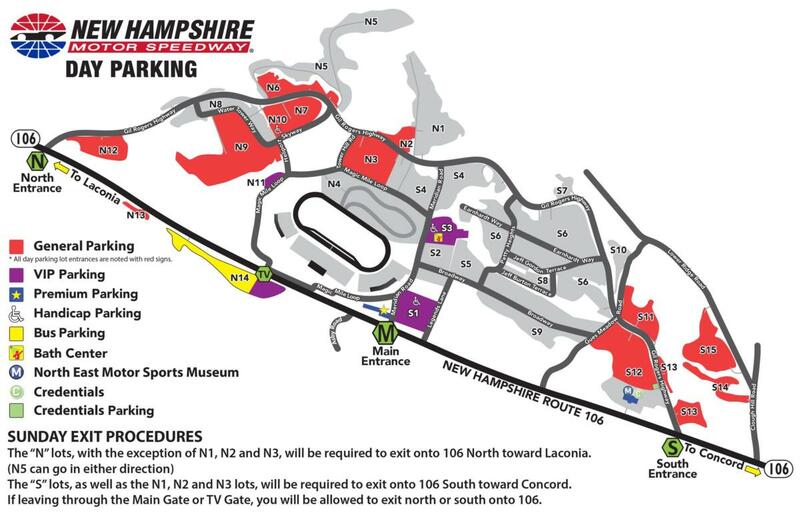 It includes a designated, reserved parking spot for the entirety of the Monster Energy NASCAR Cup Series Foxwoods Resort Casino 301 race weekend (Friday, July 19 - Sunday, July 21). It will provide the quickest & easiest exit route to go north or south on Route 106. 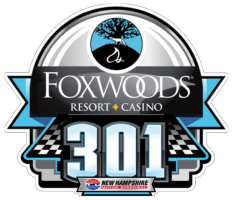 General parking is free during July's Monster Energy NASCAR Cup Series Foxwoods Resort Casino 301 race weekend. If you arrive from the south, general parking can be accessed through the South Entrance. If you arrive from the north, general parking can be accessed through the North Entrance. The gates to the daily parking lots will open by 6:00 a.m. on race days. There is no overnight parking allowed on the premises except in designated areas where parking is purchased in association with camping.